Are you living in debt? Here is a post which explores a possibility to live without debt. Debt has become a part of our life. For anything and everything in life, the loan is available. If not formal borrowing, your credit card will always keep you in debt. Having a loan means buying things which you can’t afford today. This is discounting your future income for today’s wants. For generations, an act of borrowing was considered a shameful act. The following quote from Benjamin Franklin says it all. The major problem with debt is it costs you every day. You need to keep working to repay your debt. You would not do things perhaps but for your debt repayment. The famous saying goes, don’t buy things you can’t afford with money you don’t have to impress people you don’t like. Even if you ignore impressing people you don’t like, buying things you can’t afford with money you don’t have is a dangerous practice. This mental frame will keep you slave forever. You are working for your future and not for the future of the lenders. People who are dependent on savings which earn them interest are depended on the people who borrow and pay interest to the savers. Savers enjoy their freedom while borrows perspire their slavery. Having no loan means you have no obligation to work for your lenders. Banks and lenders are surviving on borrowers working extra time to pay interest on their loans. No debt means no need to work extra to earn interest for the lenders. You can set early retirement goals. You are not working to pay your lenders. A loan is an obligation and borrowers work to repay their debt for years. You have to repay much more than what you have borrowed. The interest element of borrowing keeps adding every day. 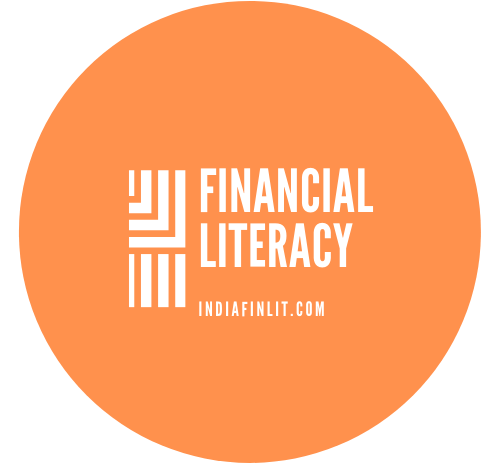 Handpicked related post: Do you know easy availability of loans can ruin your life? Having a debt will always increase mental pressure. Whether it’s a small farmer or it’s a small entrepreneur, living with debt is living with constant fear of defaulting. Loan default is a social taboo. You are never mentally free when you are debt. It’s a huge relief. The day you will be debt free will be the day of your great rejoice. An imaginary burden is removed from your head. A person in debt is a person with a heavy head. This heaviness is about the obligation to repay on time interest as well as the principal amount. A person in debt feels like workday and a debt-free person feels like a Sunday. On a workday, your mindset is about an obligation to work. On Sundays, your mindset is free since you know you don’t have to work. You can enjoy the day by doing whatever you want to do. The freedom of choice to do what you want to is the freedom a debt-free person enjoys. A debt-free person is feeling like every day like Sunday. For a person in debt, every day is an obligation as even Sundays are not interest-free. For a debt-free person, every day is like a Sunday. You can escape this slavery by not succumbing to present day want. By not borrowing from future income can give you enormous freedom and happiness as a debt-free person. Most of the present-day debt is taken by people who pretend to be rich by spending their future income. This pretension will keep them slave for long. The bottom line is: Be cautious in your borrowing. Be cautious in your spending. This will keep you out of the debt. This will enhance your happiness.